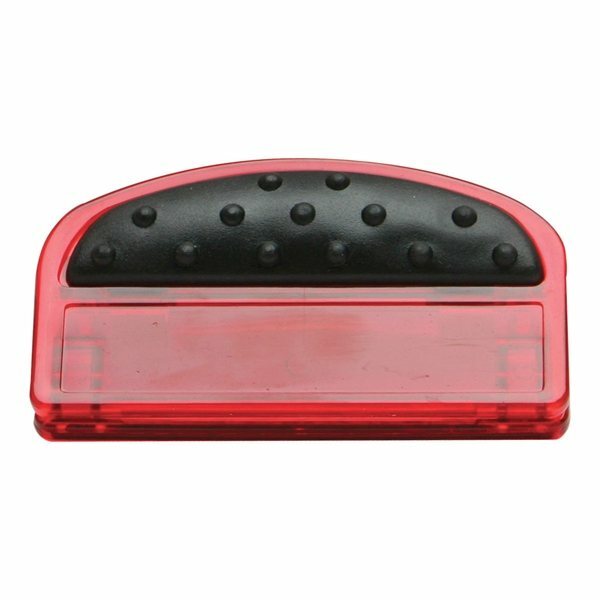 Magnetic memo clip with translucent body. Includes rubberized handles for a sure grip. 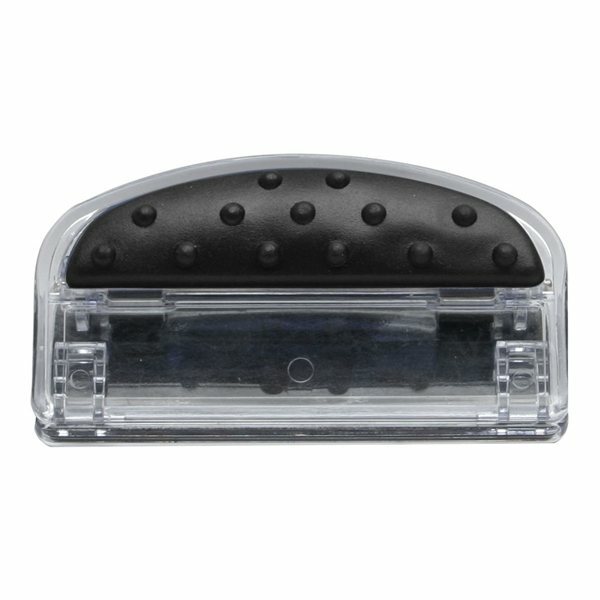 Heavy duty magnet allows you to clip important documents to your refrigerator or any metal surface. The merchandise looks great and the imprint logo design is extremely nice. Thanks! your service was very good and Vanity did an awesome job of getting me everything I had asked for. It was very economical and excellent for the event we were a part of. All of our customers really enjoy this product. It was a good product with a great price. The logo design arrived on the scene perfectly. AnyPromo made our fundraiser a TOTAL success. Thank you so much.